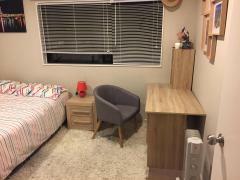 Our place is clean and tidy, and we are looking for a FEMALE homestayer. Our house is located in the heart of Henderson. 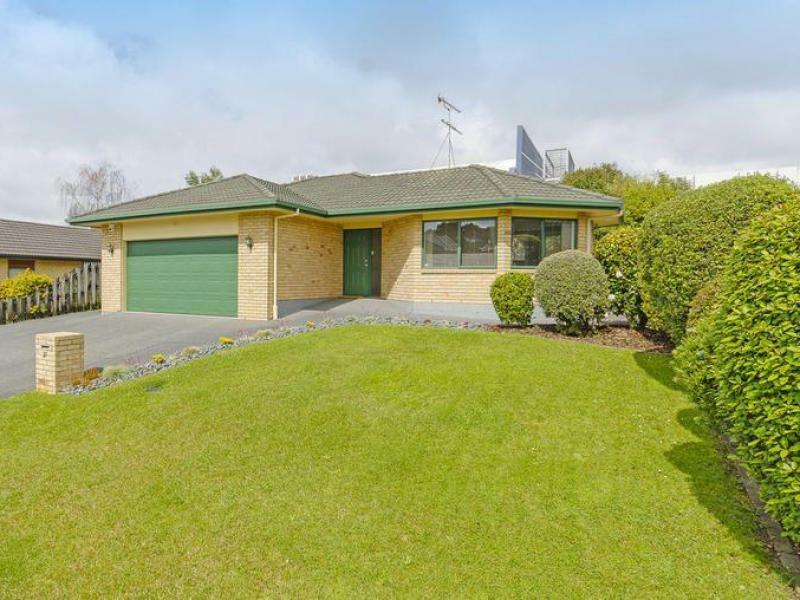 It is walking distance to West Wave (Swimming Pool and Gym), Pak N' Save (Supermarket), Unitec Henderson Campus, Westfield SHOPPING Mall, Henderson Train Station as well as Waitakere Hospital. It is adjacent to an esplanade reserve and has direct access to a network of greenways and cycleways. 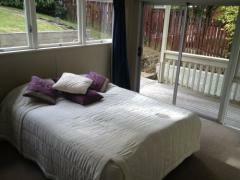 The room is furnished with single bed and linen, wardrobe, table, chair, and a desk lamp.